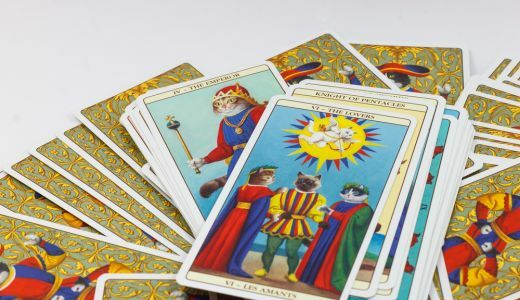 Anyone familiar with Tarot cards will have heard of the Minor Arcana, but perhaps you are not fully clear on what the Minor Arcana cards mean, what their significance is, or how they can and should be interpreted in Tarot readings. Read on for a simple introduction to the Minor Arcana cards and their importance for Tarot readers. 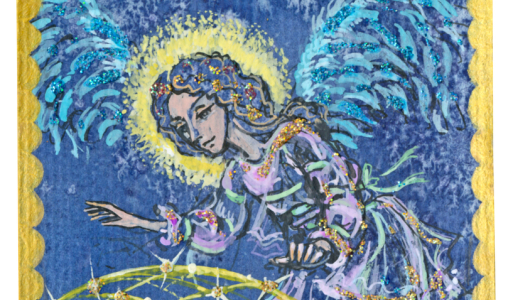 Just as the Major Arcana cards represent major life events, so the Minor Arcana cards represent everyday happenings and the day to day occurrences in our lives. The 56 cards in the Minor Arcana are divided into swords, cups, wands and pentacles. Each of these suits can be seen to represent a different theme. The swords represent the intellect, the cups represent emotion, the wands represent energy and the pentacles symbolise the physical. Within each suit there are ten cards numbered ace to ten and four court cards which are the King, Queen, Knight and Page. Each of these cards has an important part to play in a tarot reading, and the meaning of the cards dealt very much depends on the other cards which are dealt with them. 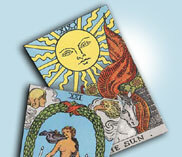 For example, the ace card is always positive and so stands for the very best of its suit. What this means in practice is that an ace of cups could be said to represent powerful and positive happiness, as cups represent emotion and the ace represents the very best of this. The meaning of Tarot cards is so complex and varied that improving your understanding of Tarot may seem like a daunting task. 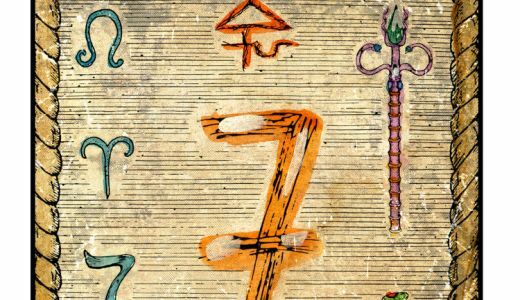 However, it is easy have your own online Tarot reading or telephone reading where a trained professional can see what the cards reveal for you.